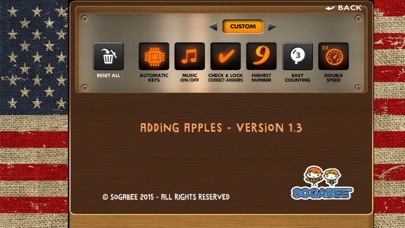 Adding Apples is an enjoyable app for young children to experience bringing sets of apples together to count and add. 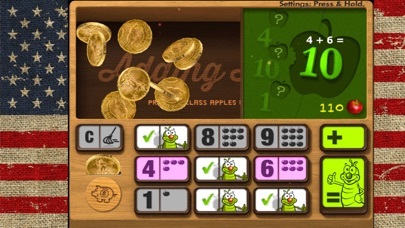 Tap on a number and watch life-like apples roll onto the screen. 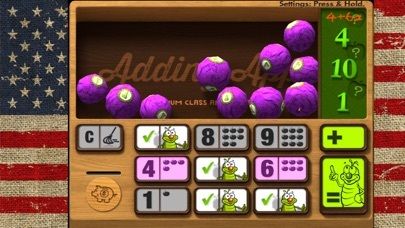 Tap one more number to see another set of apples roll in. Children are prompted to count, choose the correct total and if correct they earn coins. 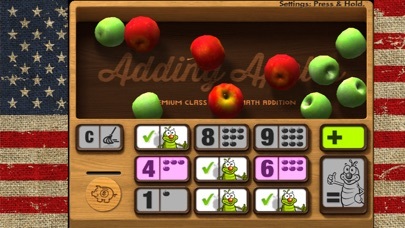 What we like about this app is that children get to experience open-ended addition practice. Be aware for the many places children can tap and leave the app, hopefully the developer can lock this feature in future upgrades.